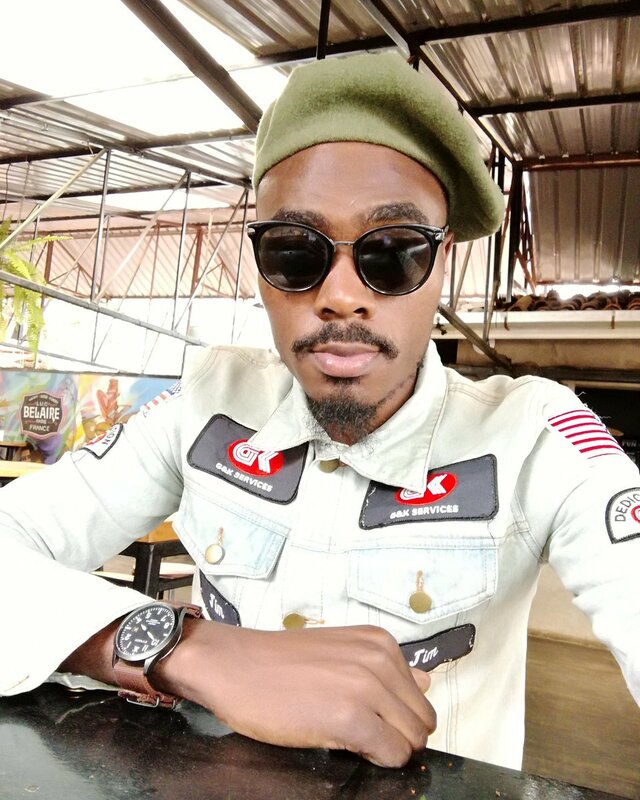 Wilkins Fadhili has been trending on social media through out the weekend and this has made me dig deep into the issue with known journalists tweeting about this man. The said Wilkins posts as a mentor to those people who are business minded. From the comments, Wilkins is a conman who is used to conning young men and women who are trying to make it in the society and well, he could have tried the wrong guy that is Larry Madowo. 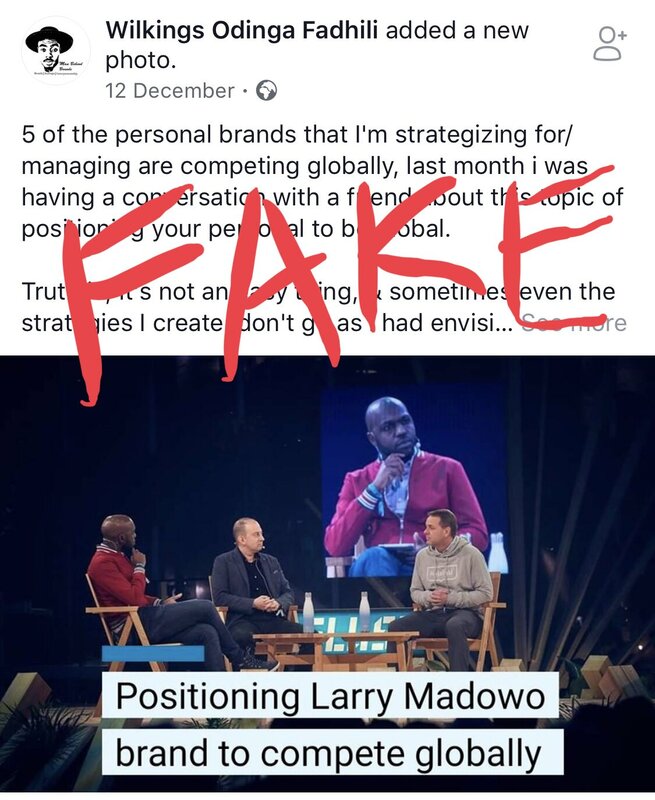 Larry Madowo is known to speak his mind out and is never afraid of bashing people online, especially those that get on his nerves and is never afraid of speaking the truth. 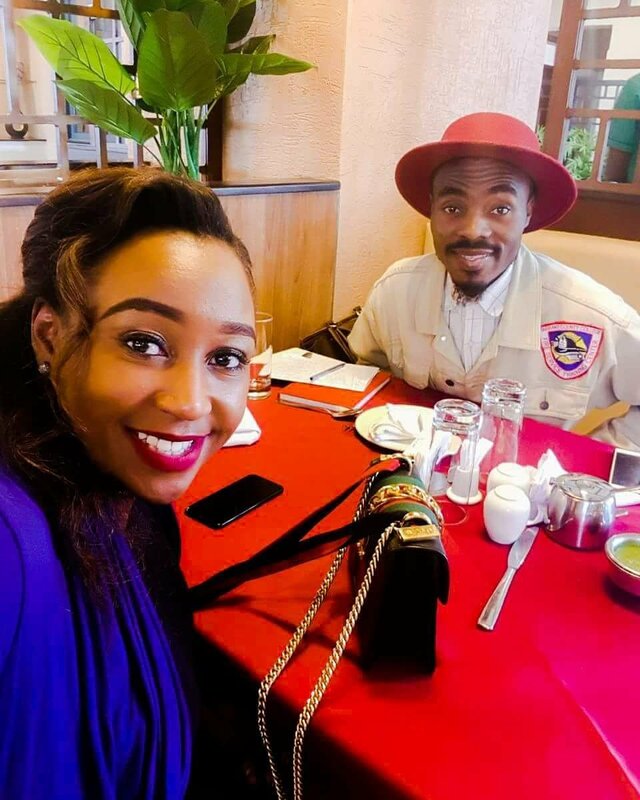 After Larry posted on his tweet about the conman, several journalists spoke out of how Wilkins had used their names even after being warned among them was Betty Kyallo. It is alleged that Wilkins was her brand strategist for flair by Betty. Victoria Rubadiri also tweeted on her experience with this person and Kenyans also who have been victims responded by commenting on Larry’s post. The lad has since gone on his twitter handle page and apologize to those that he has wronged. Wangechi : Mimi the only story I have of Wilkins Fraudhili is wondering why a millionaire worth the same shoes throughout the Blaze 2016 summits. Victoria : wrote, wilkinsfadhili⁩ sits next to me at a function, has a photo snapped and all of a sudden becomes my brand manager. Let me be clear. I am NOT managed by him or any company affiliated with him. Betty: Just to let anyone concerned about any engagements with Wilkins Fadhili; I wouldn’t want to beat him when he’s already down but what he’s been doing is wrong. He is not my ‘brand strategist’ nor that of Flair By Betty. I asked him to stop using my name but he never listened. Ruth: WILKINGS FADHILI ODINGA THE CITY CONMAN: Revelation of how I was conned and almost landed in jail.” I thought it best to give this revelation a dissertation-like title becoz folks this is indeed one. 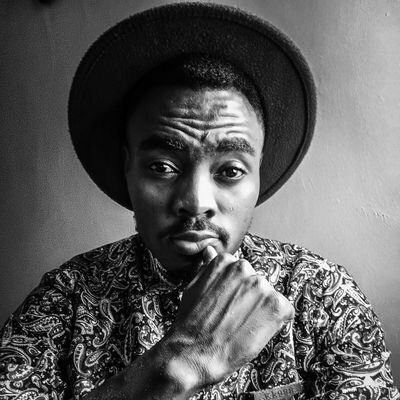 The alleged used to post pics with celebrities, claiming that he was their brand strategist. Most of them have denounced him among them Betty Kyallo and Victoria Rubadiri. Mzalendo: I am just wondering how those other women were conned by #wilkinsfadhili as #ruth alleges because from the very 1st instance a millionaire wouldn’t lack at least 100k at all times.